Ever had a leakage issue at home? In order to keep your property safe from the troubles of water leaking, robust waterproofing is absolutely necessary. Fortunately, in contemporary times, there are ample of modern methodologies that will enable you to secure the waterproofing structure of the property and enable you to safeguard the property from the troubles that arises with water leakages. In this article, we shall discuss a few of the best waterproofing methods out in the market. No matter whether you need the bathroom shower waterproofing or a waterproof flooring solution, the Flood Infusion method comes as the most effective solution that can be applied to address arrays of waterproofing needs. 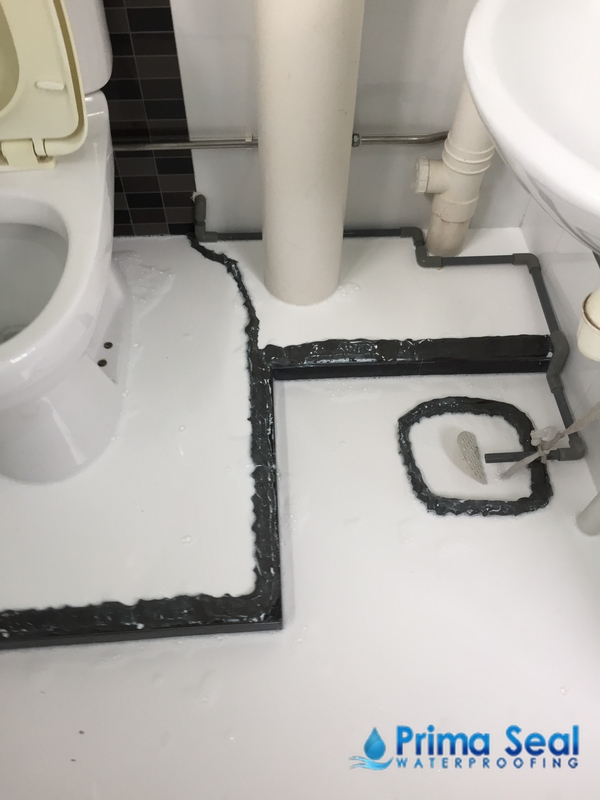 Alternatively known as the chemical waterproofing infusion, this process deals with the application of a solution formed by the blending of organic and inorganic polymers. This solution covers the surface as well as penetrates to the core and thus, sealing both these layers through crystallization and formation. The organic polymer features resistance to the household as well as industrial and construction chemicals, offering protection to the surface for the longest span. 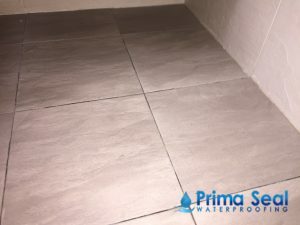 Availing this service from a waterproofing specialist provider, you can definitely expect to extend the most robust protection to the property for the longest span of time. 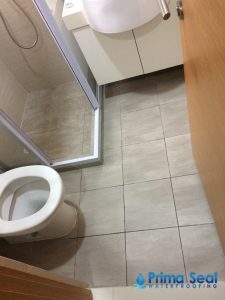 This way, you can escape the ongoing expenses for repairing the damages that arise due to the issues with water leakage. As you can make up an idea from the name itself, this waterproofing method involves the application of bitumen based agents. However, this process is not suitable for those surfaces that stays exposed to the sun directly as such exposures can turn the coating flimsy and weak, trigger water leakage. Alternatively known as Asphalt Coating, this is ideally suitable for application on concrete foundations. This process involves the use of polymers, mixing it with Bitumen, and hence, the coating features the goodies of both these agents, making the coating rock-solid and durable for the longest span of time. An ideal method of waterproofing for the flat roofs, this process involves the use of a liquid membrane made with Polyurethane liquid that extends the maximum protection to the surface. Though this is a bit expensive process, still the result will definitely delight you, producing the ideal value in return for your money. However, as this method is vulnerable to moisture, it is not suitable for those areas that receives rain in excessively high extent.